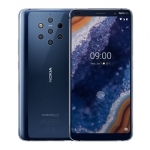 ★★★★★ Average rating of 4.7 stars by 3 users. 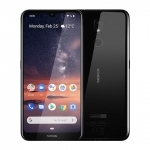 The Nokia 7.1 is an Android ONE smartphone launched in October 2018. 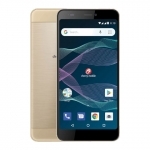 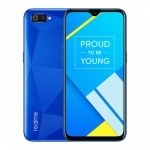 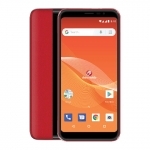 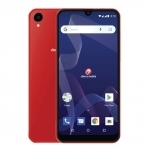 It features a 5.84-inch display with a 19:9 aspect ratio, dual rear cameras with 12 and 5 Megapixel resolutions, and an 8 Megapixel selfie camera. 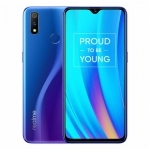 It's powered by a Snapdragon 636 chipset with either 3GB or 4GB of RAM. 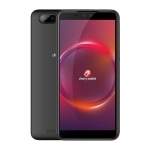 It also has dual SIM 4G LTE connectivity and a 3060mAh battery that supports 18W fast charging. 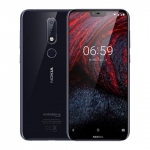 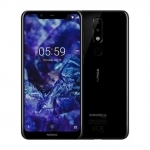 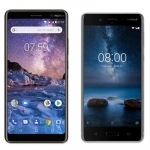 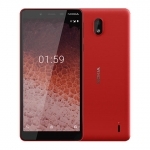 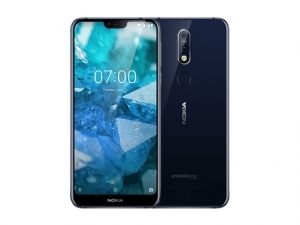 Buy Online Nokia 7.1 on Lazada!